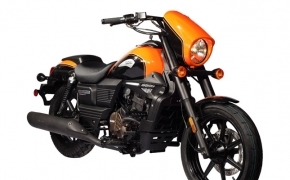 The American motorcycle brand UM International in alliance with the UP-based Lohia Auto has invested Rs 250 crore for business expansion. 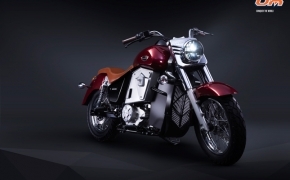 Manufacturing is already underway at the Lohia Auto's Kashipur facility in Uttarakhand which will also support the Government’s ‘Make in India’ initiative. 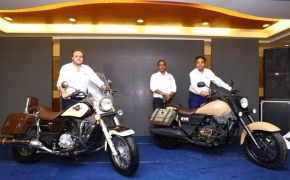 Headquartered out of New Delhi in India, the company has started appointing dealers across India. 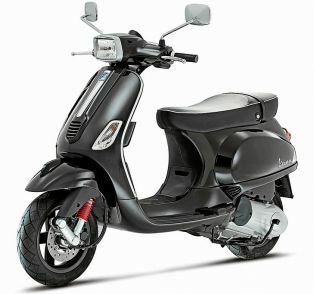 This distribution network will continue to expand taking in tier 2 and tier 3 cities and towns going forward. 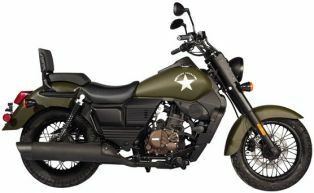 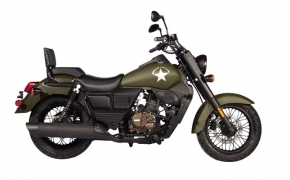 Inspired from the Mojave Desert of Northern America the bike has desert colored matte paint finish on it. 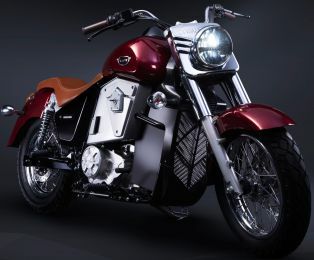 The bike is also featured with saddlebags, backrest and fuel tank mounted mobile phone pad. 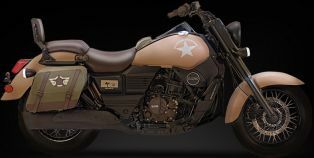 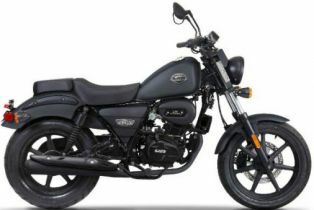 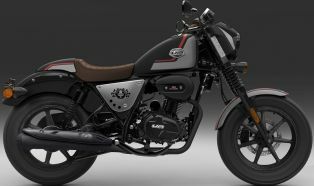 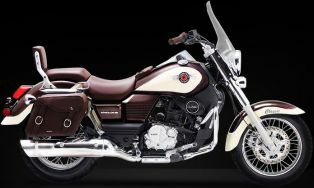 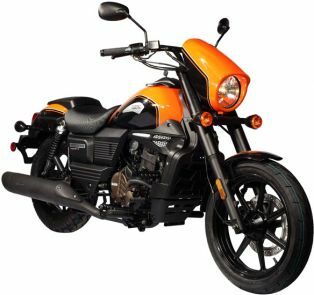 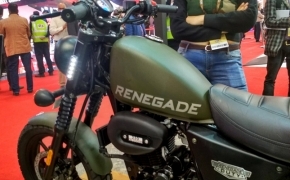 The Um Renegade Commando Mojave shares all the underpinnings with its other siblings offered on the UM product lineup in India.